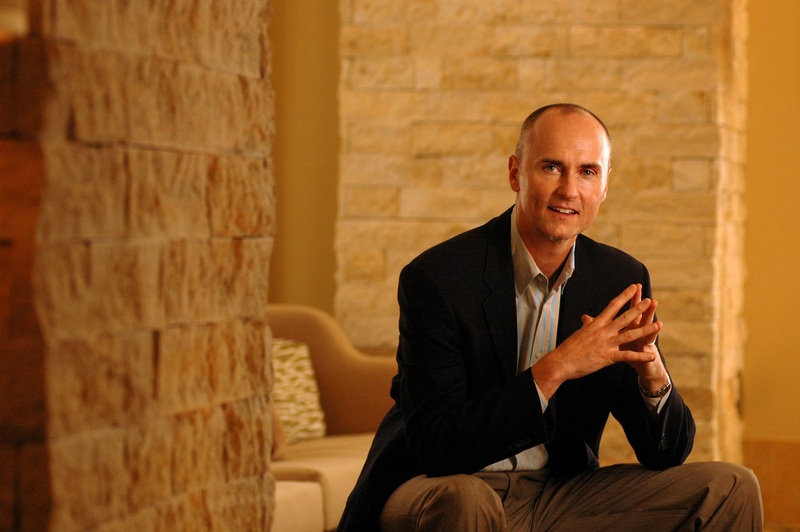 New York Times bestselling author and hospitality entrepreneur, Chip Conley will be coming to Belmont University’s campus on Thurs., Dec. 13 to share his knowledge on the sharing economy. After being CEO of his own innovative company, Joie de Vivre Hospitality for 24 years, Conley accepted an invitation from the founders of Airbnb to help transform their promising home-sharing start-up into the world’s largest hospitality brand. In four years as Head of Global Hospitality & Strategy, he taught his award-winning methods to hundreds of thousands of Airbnb hosts and created the world-renowned Airbnb Open. During his time at Belmont, he will share stories from two of his books, “PEAK: How Great Companies Get Their Mojo from Maslow” and his newest release, “Wisdom at Work: The Making of a Modern Elder.” The $45 breakfast event, part of Belmont’s Executive Learning Network programming, is open to the public. At age 26, Conley took an inner city motel and turned it into the second largest boutique hotel brand in the world. Conley’s books share his theories on transformation and meaning in business and life. PEAK: How Great Companies Get Their Mojo from Maslow (10th anniversary Revised and Updated October 2017) features new content including Eight PEAK Leadership Practices. And his new book, WISDOM@WORK: The Making of a Modern Elder, shares experiences from his tenure at Airbnb. Conley is also the founder of Fest300 (part of Everfest), San Francisco’s annual “Celebrity Pool Toss” that has raised millions for children and families, and the Hotel Hero Awards that shine a light on outstanding hospitality employees. He is the recipient of hospitality’s highest honor, the Pioneer Award, joining industry icons Marriott, Kimpton and Wynn. Conley holds a B.A. and MBA from Stanford University, and an honorary doctorate in psychology from Saybrook University. He serves on the boards of the Burning Man Project and the Esalen Institute. This program is a presentation from Belmont’s Jack C. Massey College of Business Executive Learning Network, a thriving network of more than 350 business executives with the purpose of bringing together senior leaders of Nashville’s best-run companies in a setting where they can learn from each other. EO Nashville is the program’s community sponsor.